Charge and Sync Cable for Xiaomi Android. The transmission speed of USB 2.0 is 10 times faster than the common USB 2.0. 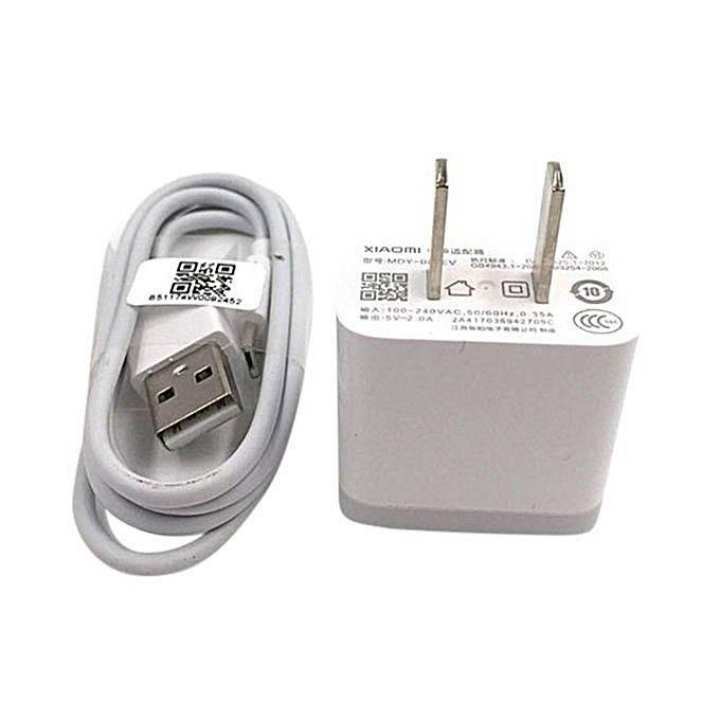 USB type-B interface, prevents from inserting the wrong side when you try to connect the cable to the charge port. Charge and data transfer function, you can charge your phone and transfer the data by connecting to the computer at the same time. 1.15m length, enough for your usage. eta diye ki xiomi mi 3 charge deya jabe? koto somoy lagbe. ?